As educators, we know the importance of research skills. 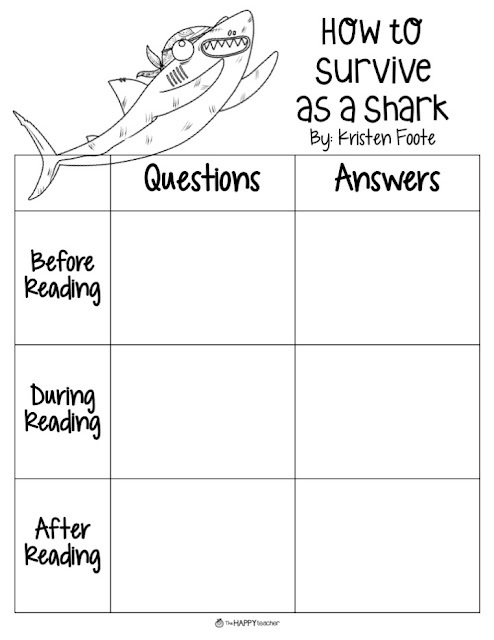 We know students must be able to gather, comprehend, evaluate, and synthesize information from a variety of sources. So what does this look like in elementary school? 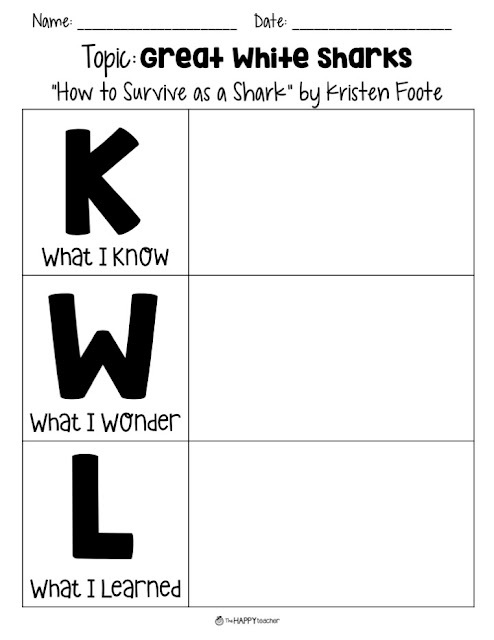 What does it look like in K-2? 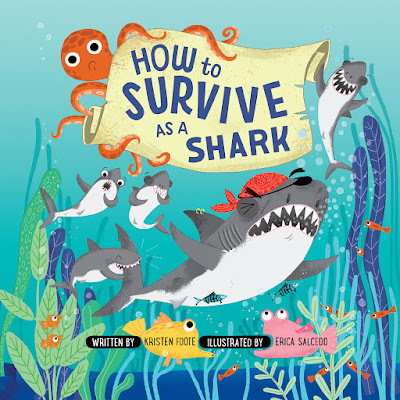 How can we prepare the littlest learners to read (or listen to) nonfiction text and share the information learned in a meaningful way? First, we must find the right text and MODEL, MODEL, MODEL. 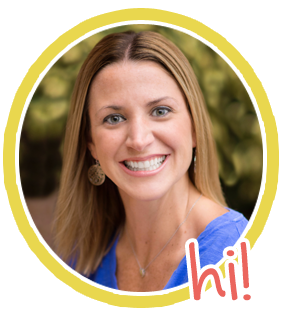 In the primary grades, this can be done through think alouds, where the teacher models her thinking as the class reads the book together. 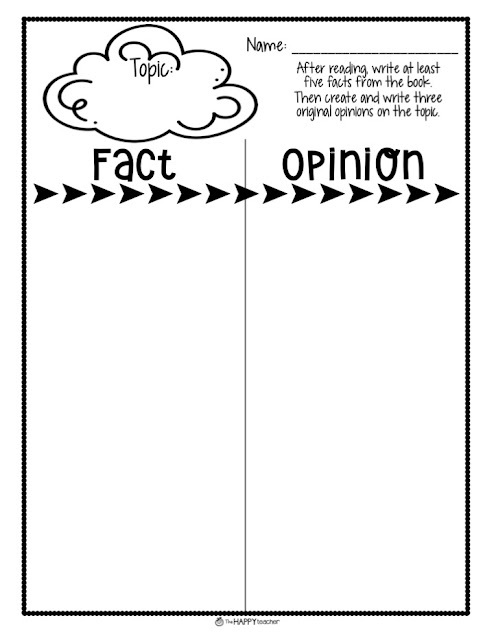 Graphic organizers will help organize information, facts, ideas, questions, etc. 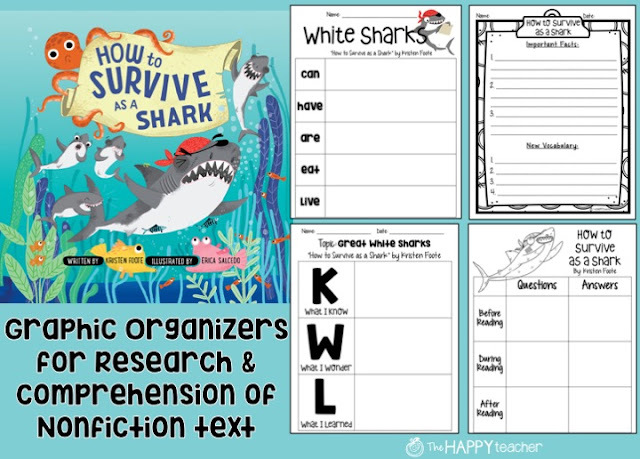 Download ALL of these FREE graphic organizers! It's not a one and done. It's an ongoing skill that must be modeled and worked on throughout the year, and that's why the research standards are blended throughout. For years, I did animal research projects at the end of first grade. it was more of a separate unit. Although students LOVED it, and they created beautiful projects, I think ongoing BRIEF research opportunities would be even more meaningful. Having the opportunity to dive into interesting nonfiction text and discover new information many times throughout the year is key. 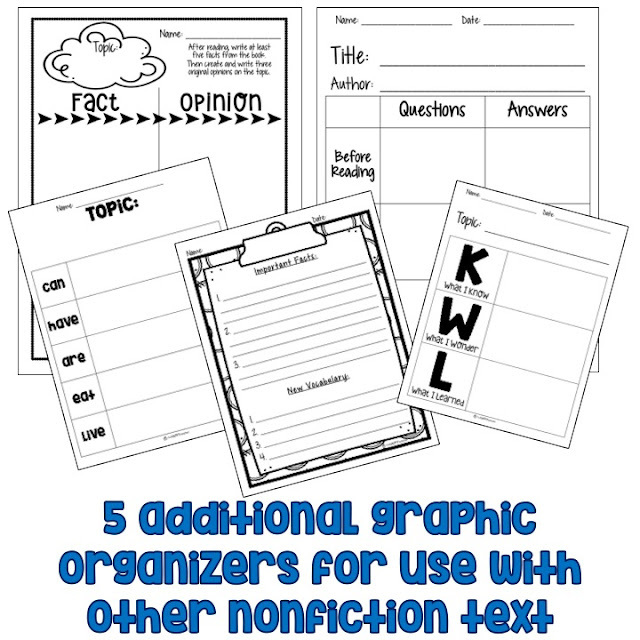 Use the same graphic organizers with additional nonfiction texts. Let students work in small groups to discover new texts. Kick start student research projects. 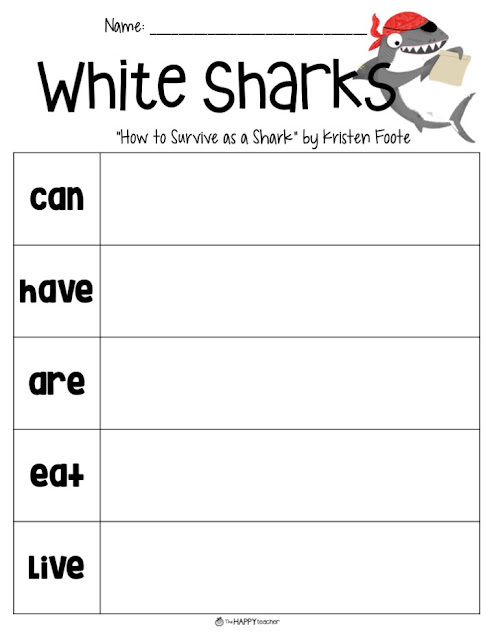 Send blank printables home to help parents as they work with primary students on their research projects. Visit my TpT store to get ALL of these graphics organizers for FREE!